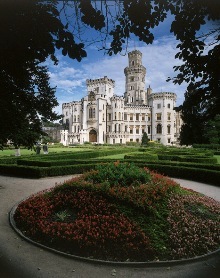 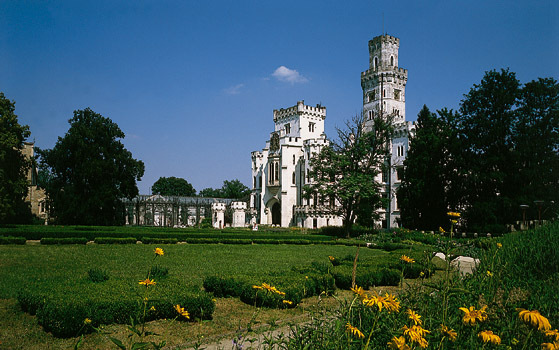 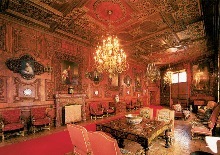 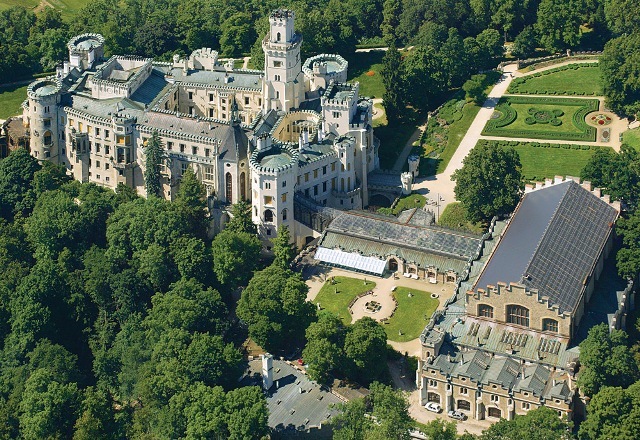 This romantic château near České Budějovice is probably one of the most sought out monuments in South Bohemia. 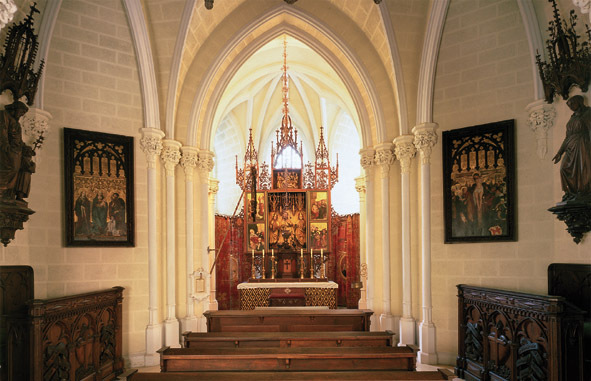 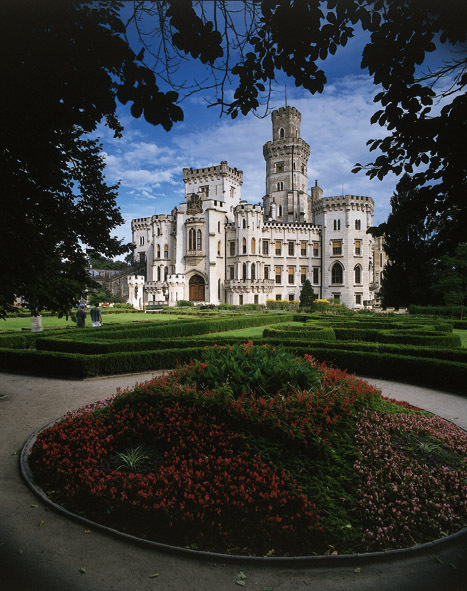 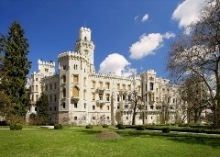 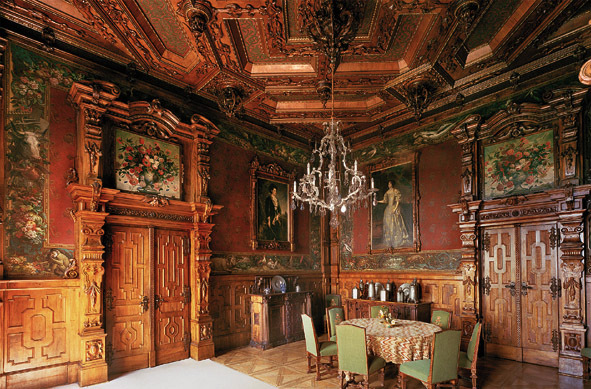 The original royal castle dating from the 13th century has undergone many renovations of which the last took place in 1845 - 1871 and thus gave the château its appearance as the sumptuous neo-gothic seat of the House of Schwarzenberg. 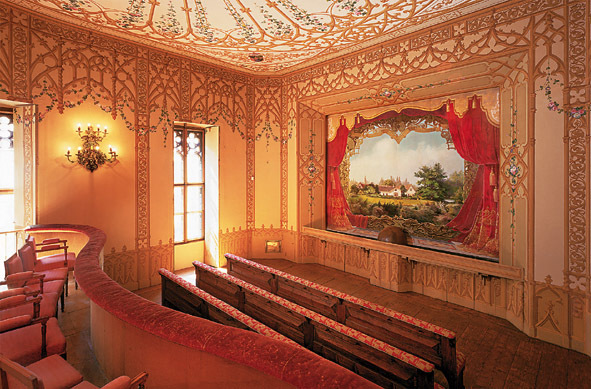 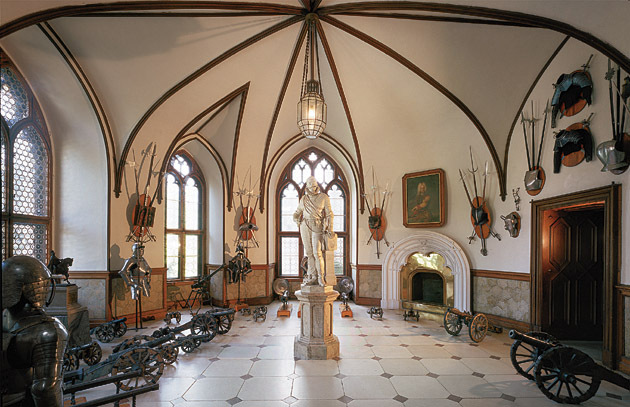 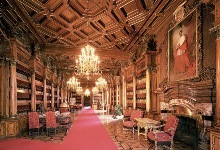 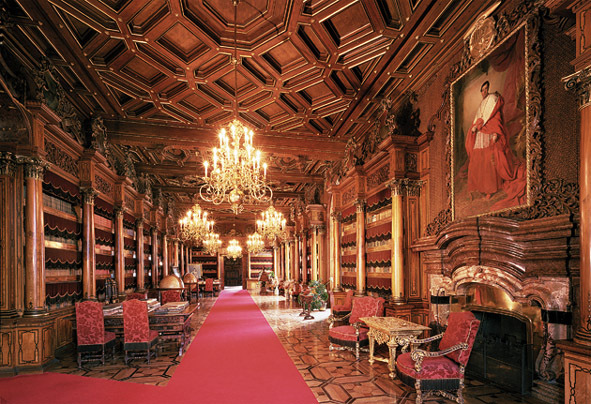 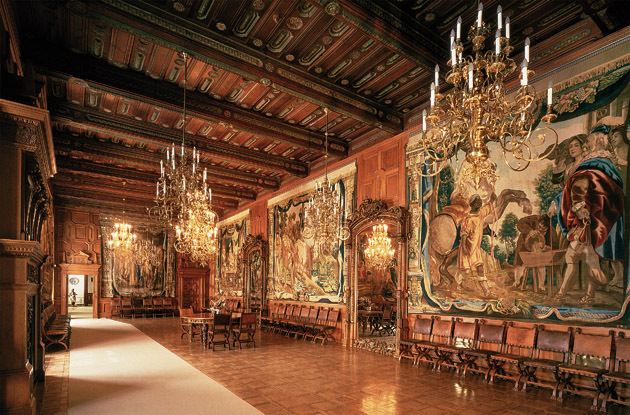 It is possible to visit the château´s chambers and richly decorated halls along several sightseeing trails or to visit the armoury or the adjacent Aleš South Bohemian Gallery with its important artistic collections. 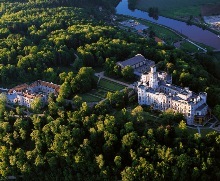 A walk through the expansive château park established in the English style should also not be missed. 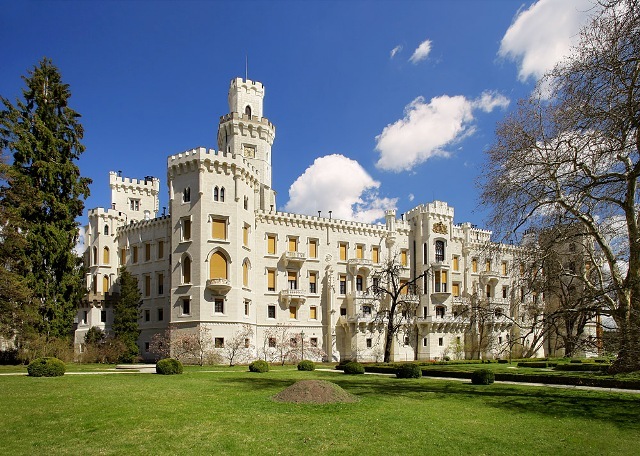 Hluboká has a place in Czech history becouse, amongst other things, King Václav II had his enemy Záviš of Falkenštejn executed there in 1290 (the monument on the righthand bank of the Vltava).